Another commonly used electric motors in industrial applications are the direct current motors. It is often used in applications where adjustable speed control is required. Permanent magnet DC designs are generally used for motors that produce less than 5 HP. 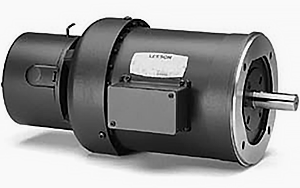 Larger horsepower applications use shunt-wound direct current motors. DC motors can be operated from rectified alternating current of from low voltage battery or generator source. This is a low voltage design, which includes external connection lugs for the input power. With the rear endshield removed, as in this view, the brush assemblies and commutator that form a DC motor’s electrical heart are clearly visible. Both designs have linear speed/torque characteristics over the entire speed range. SCR rated motors – those designed for use with common solid-state speed controls – feature high starting torque for heavy load applications and reversing capabilities, and complementary active material to compensate for the additional heating caused by the rectified AC input. Designs are also available for use on generated low-voltage DC power or remote applications requiring battery power. A gearmotor is made up of an electric motor, either DC or AC, combined with a geared speed reducer. Spur, helical or worm gears may be used in single or multiple stages. The configuration may be either that of a parallel shaft, emerging from the front of the motor, or a right-angle shaft. Gearmotors are often rated in input horsepower. However, output torque, commonly measured in inch-pounds, and output speed are the critical values. Gearmotors may be either integral, meaning the gear reducer and motor share a common shaft, or they may be created from a separate gear reducer and motor, coupled together. 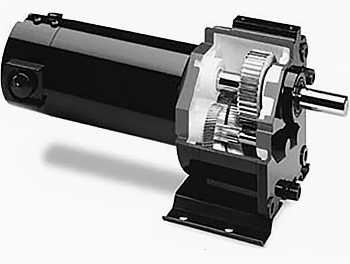 Integral gearmotors are common in sub-fractional horsepower sizes. Separate reducers and motors are more often the case in fractional and integral horsepowers. 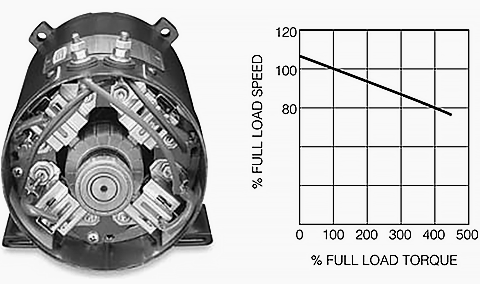 Figure 1 – Speed reduction gearing is visible in this cutaway view of a parallel-shaft gearmotor. Shown is a small, sub-fractional horsepower gearmotor. A brakemotor is a pre-connected package of industrial-duty motor and fail-safe, stop-and-hold spring-set brake. In case of power failure, the brake sets, holding the load in position. Brakemotors are commonly used on hoists or other lifting devices. Brake features can also be added to standard motors through conversion kits that attach to the shaft end of either fan-cooled or open motor. Note the brake on the fan end. Like many brakemotors, this model has a NEMA C face for direct mounting to the equipment to be driven. These motors are always part of integrated motor-and-controller systems that provide extreme accuracy in positioning and speed. 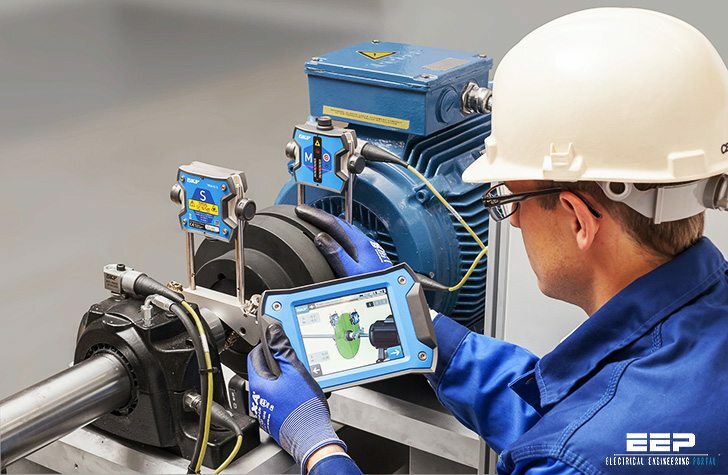 Common applications include computer-controlled manufacturing machines and process equipment. 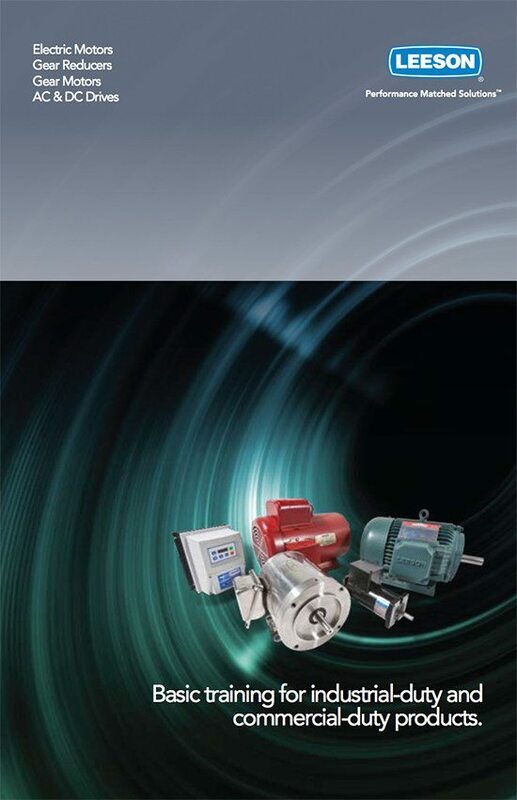 Servomotors are the largest category of motors for precision motion control. AC, DC brush-type, and brushless DC versions are available. Closed-loop control systems, common with servomotors, use feedback devices to provide information to a digital controller, which in turn drives the motor. In some cases, a tachometer may be used for velocity control and an encoder for position information. In other cases, a resolver provides both position and velocity feedback. 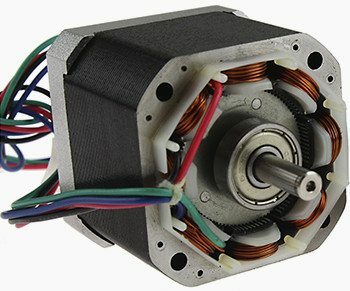 Step (or stepper) motors, which move in fixed increments instead of rotating continuously, provide another means of precision motion control. Usually, they are part of open-loop control systems, meaning there are no feedback devices. Manu thanks for your paper . Even featuring basics , but usefull .